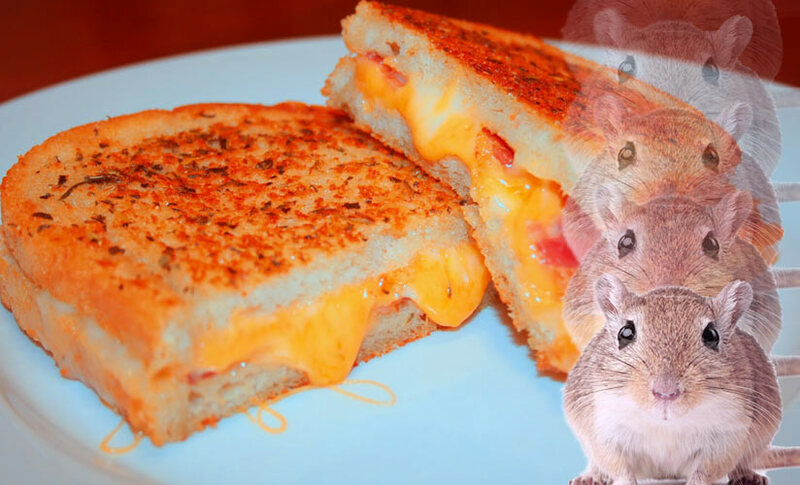 There are times when we come across a Tumblr and think to ourselves: godammit, why didn’t we think of that. 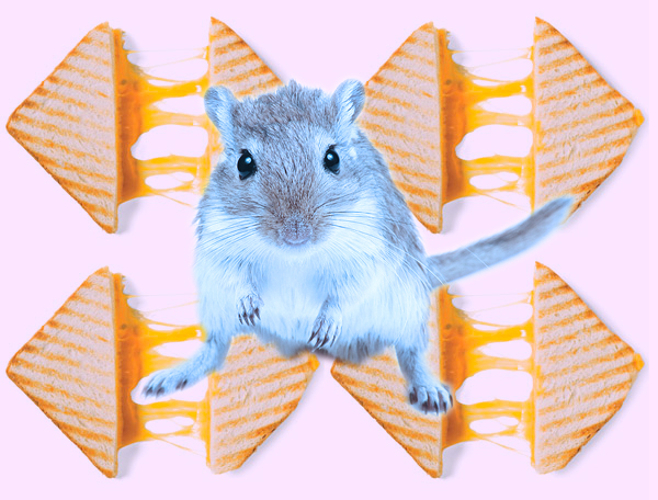 Such is the case with Gerbils & Grilled Cheese, inspired by the classic French pairing of gerbils and hot cheese sandwiches. 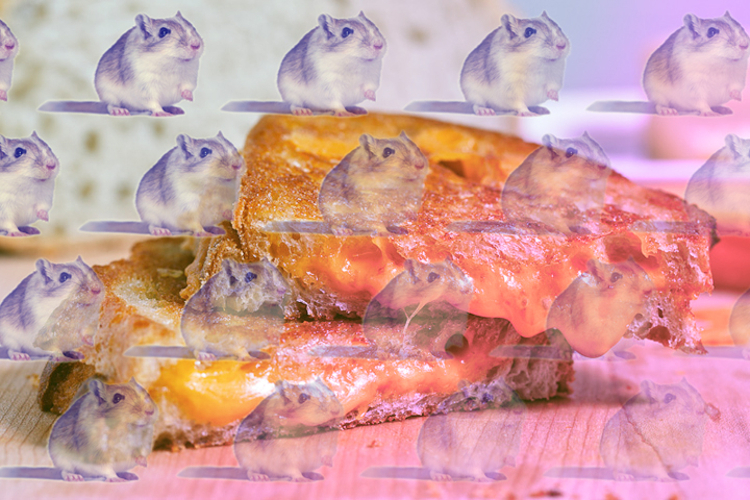 Our best guess is this Tumblr came out of Colorado immediately following New Year’s Day. 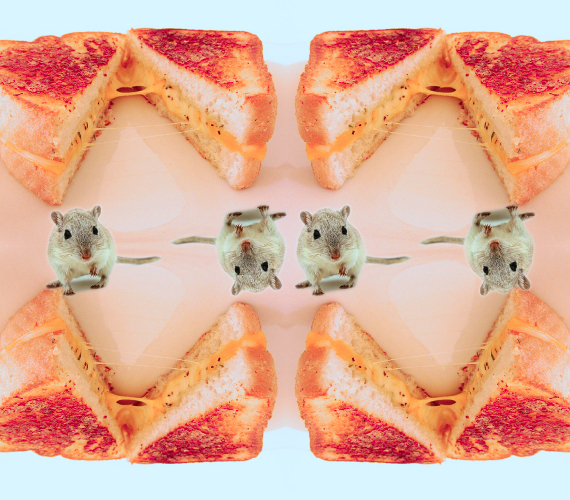 We suggest you click through the gallery, move to Colorado, buy a pet gerbil, and eat a grilled cheese. 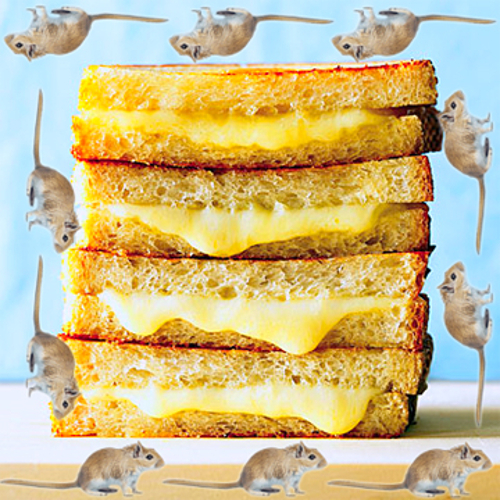 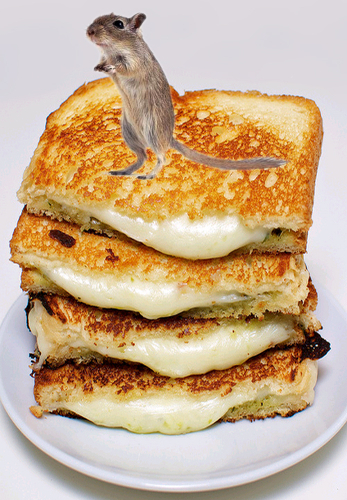 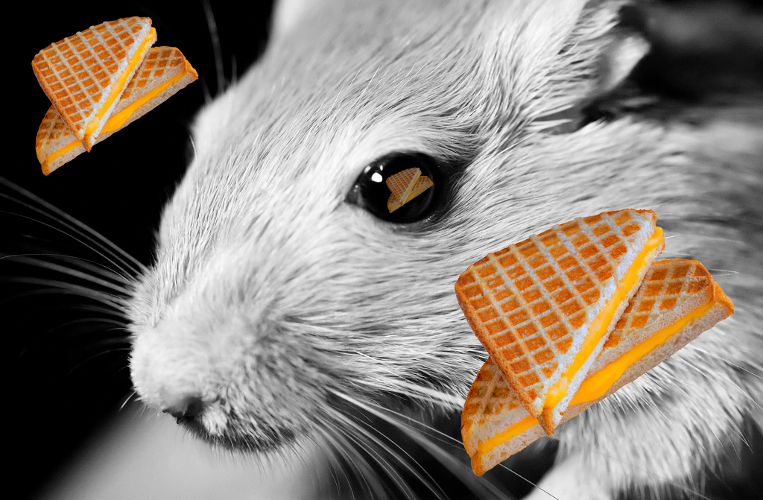 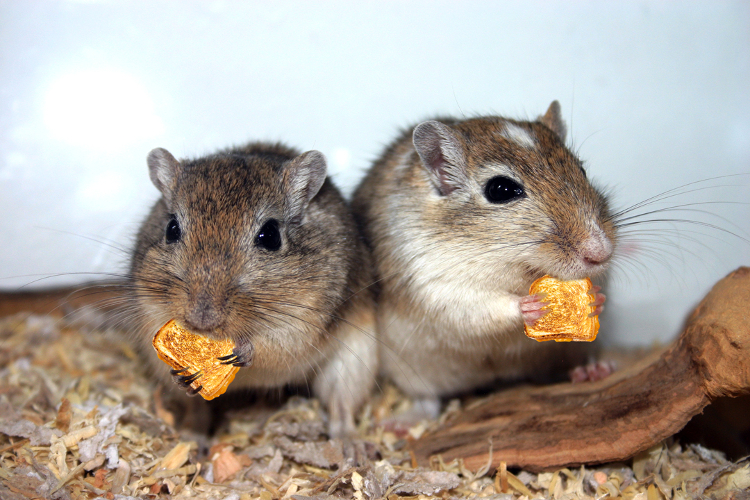 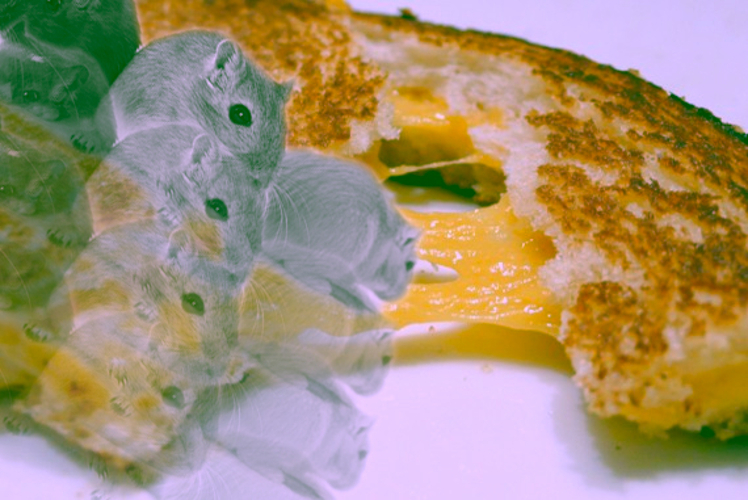 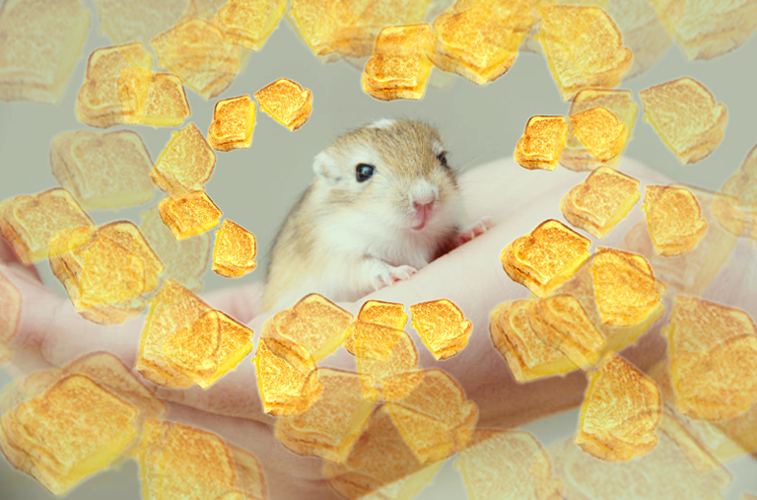 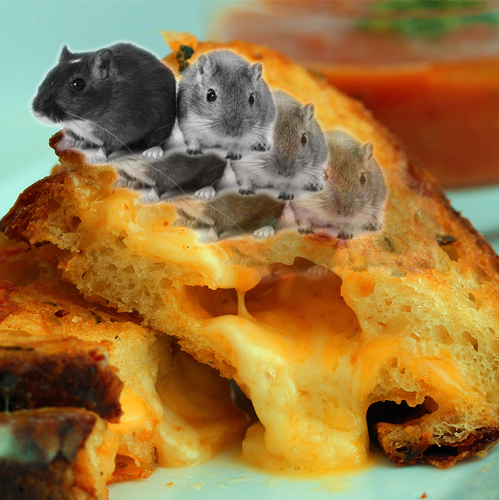 Click through the gallery above to see gerbils hanging out with, chilling on top of, and eating grilled cheese. 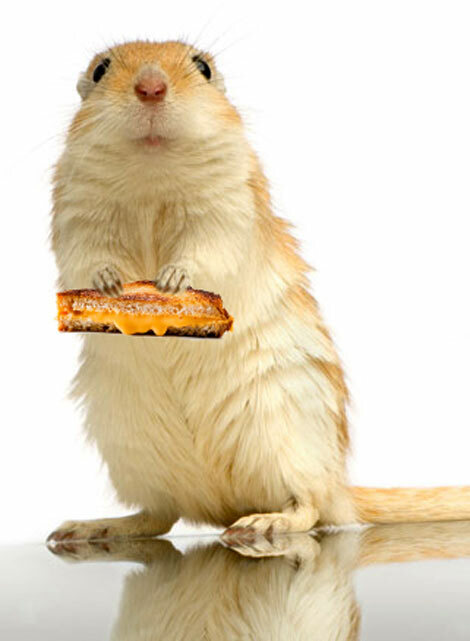 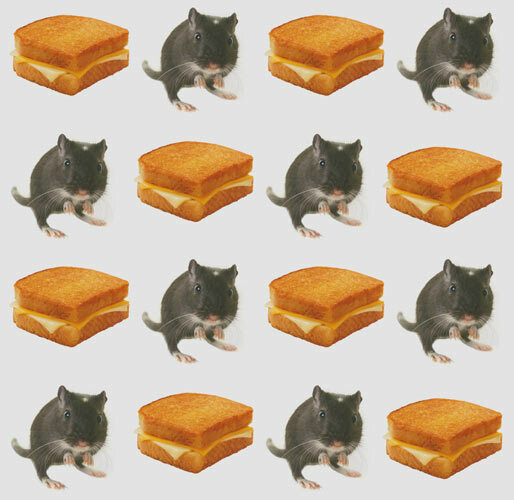 All photos courtesy of Grilled Cheese & Gerbils Tumblr.